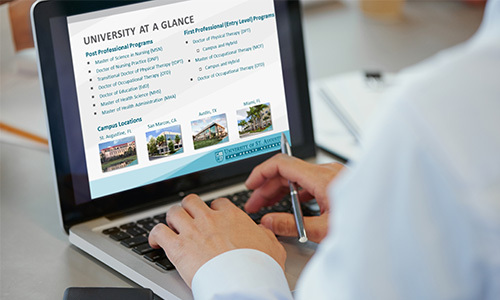 Join us on January 7 at 7:00 p.m. (Eastern) for our featured webinar to learn more about the Master of Science in Physician Assistant Studies (PA) program. Hosted by Program Director, Graham Danyleyko, PA-C. Learn more about the application process and everything you need to know to get started in the program.